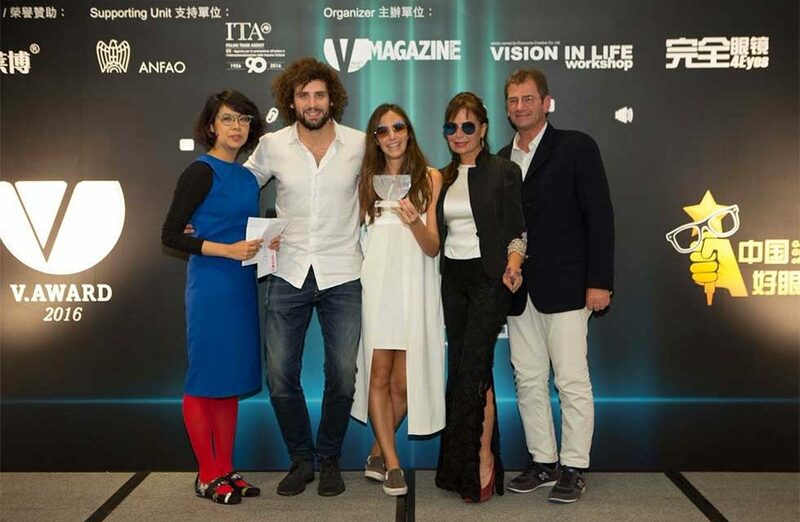 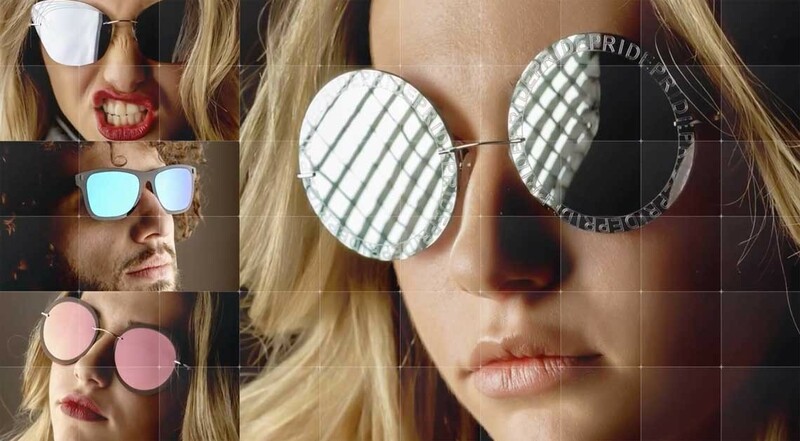 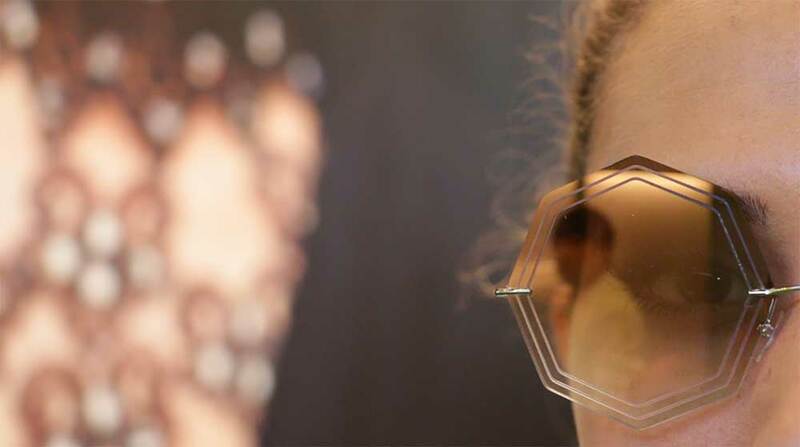 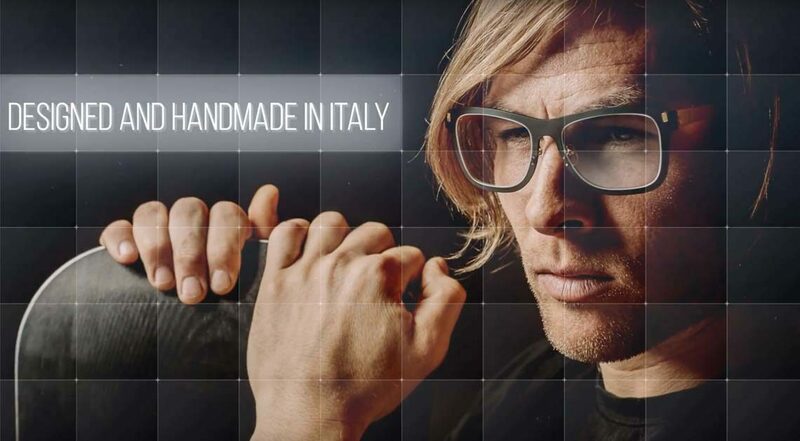 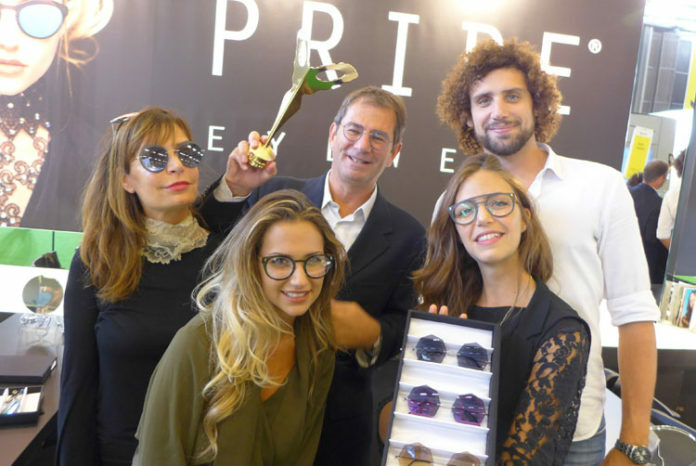 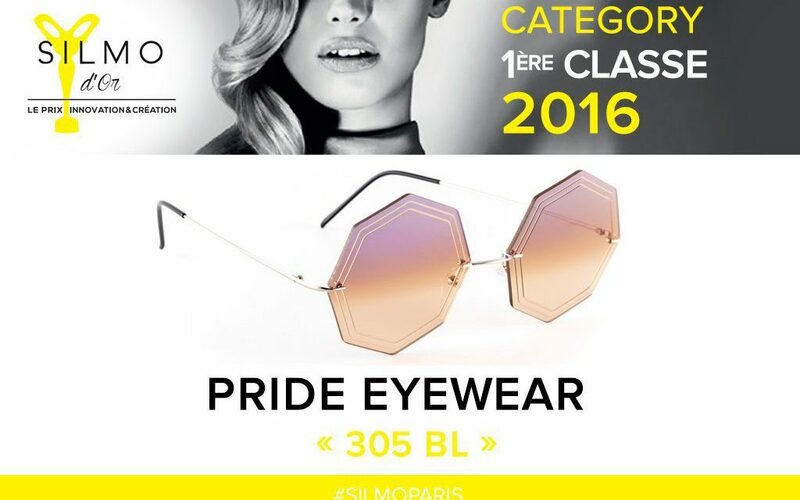 PRIDE Eyewear – Winner of “Silmo d’Or 2016 — Premiere Classe” We created a Unique Eyewear’s Collection with our Artistic Italian Style. 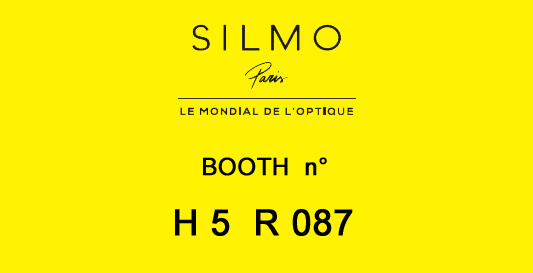 We are pleased to inform you that we will be present at the edition of SILMO 2016 from September 26th to 28th at Paris Nord Villepinte. 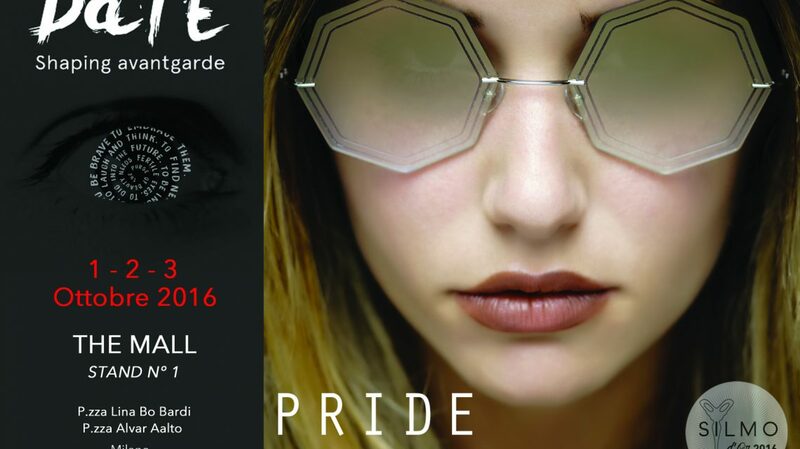 In this occasion we will have the pleasure to show you our new collection at Hall 5 booth R 087. 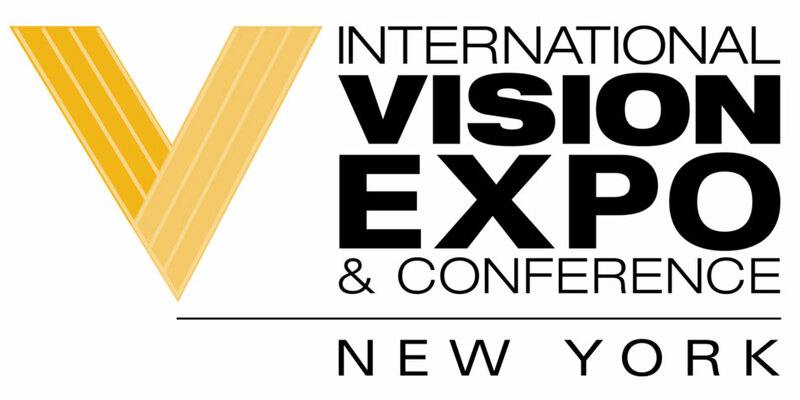 Don’t hesitate to contact us to take an appointment. 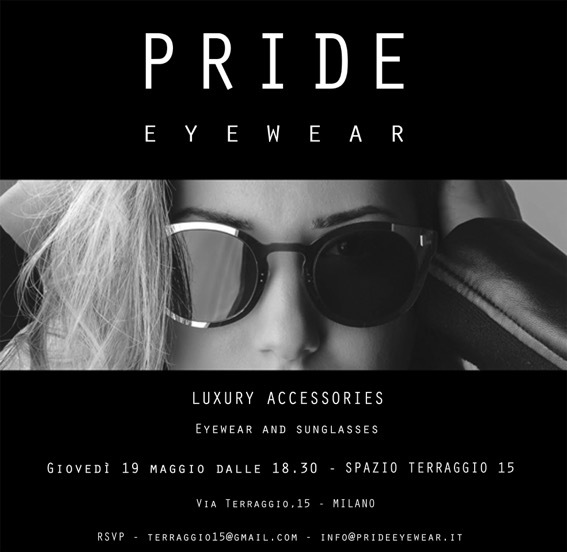 We look forward to your kind visit, we take this occasion to send you our best regards.